I just returned from High Point Fall Market, the preeminent home furnishings trade show in North Carolina, where I saw hundreds of new product debuts. Over 2,000 exhibitors presented the latest and greatest, and I made many fun discoveries I can hardly wait to work into my designs. 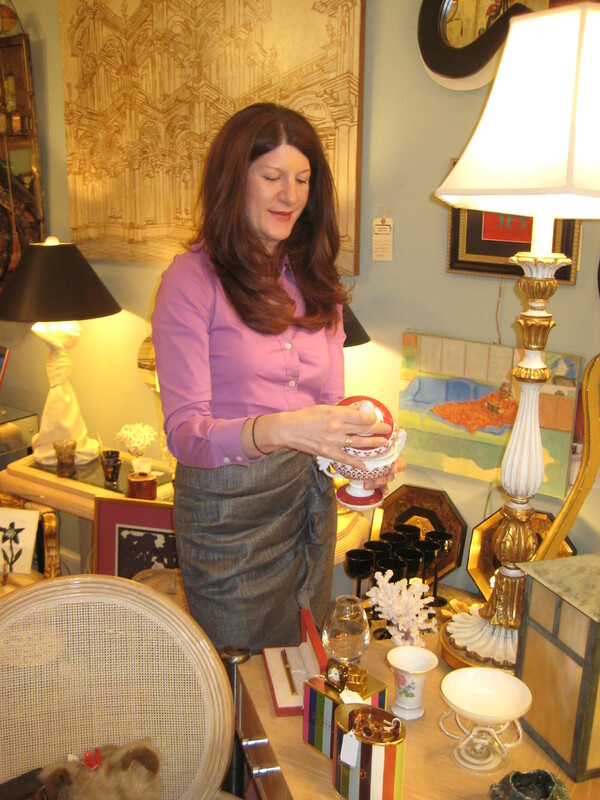 As exciting as that may be, I do find time and again that my go-to resources for personal touches are local stores. Décor shops where I can hunt for one-off items that bring life and amusement straight home. 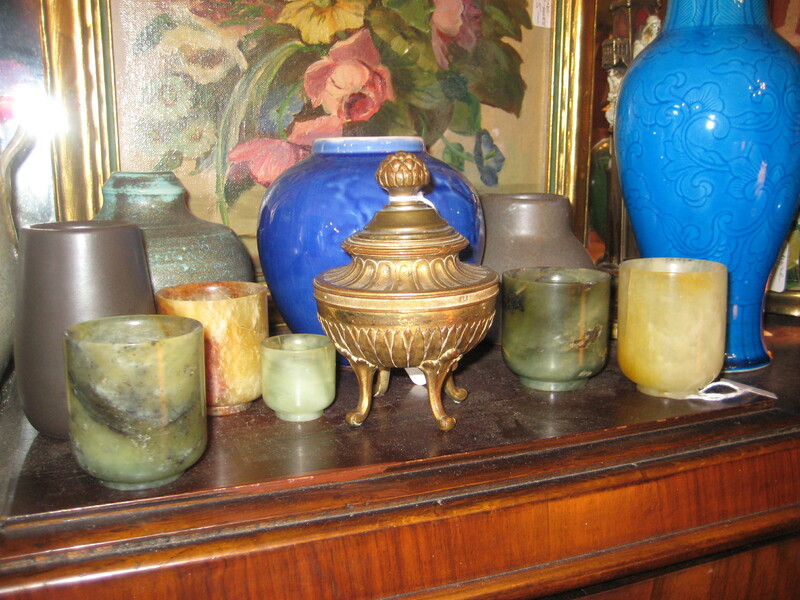 Chock full of treasures, Verdigris is the place to go for a bit of quirk and the unexpected. When done in balance and with counterpoint, whimsy can lend a sophisticated surprise to your rooms. 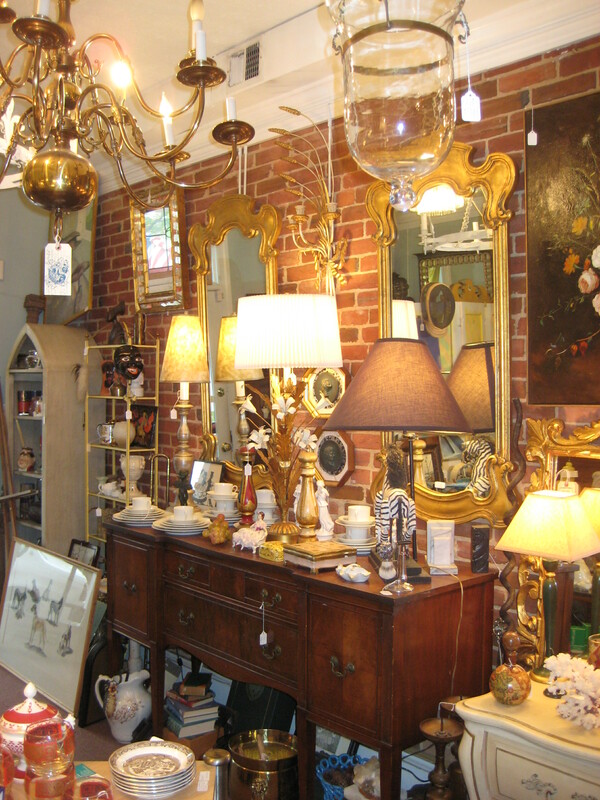 The two-story shop is a maze of accessories, artwork, light fixtures and small furnishings. 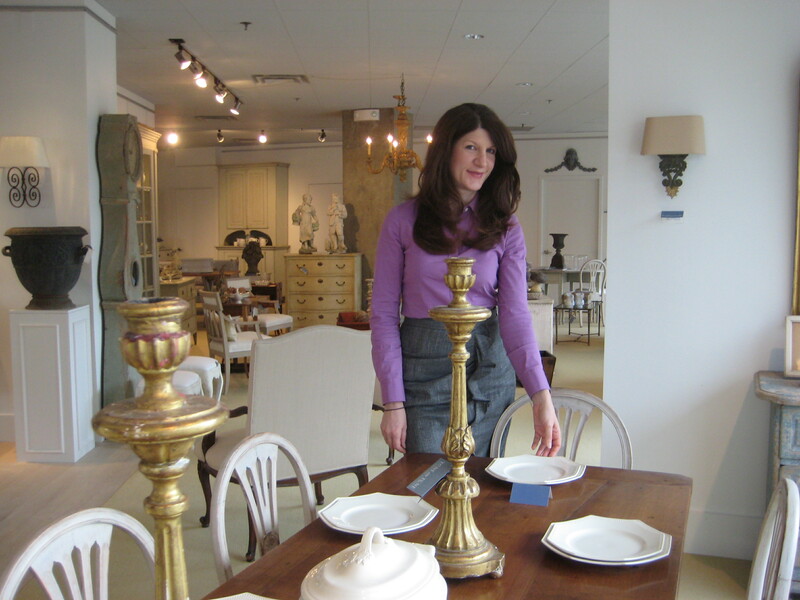 For both of the DC Design House rooms I recently designed, I came here to find the perfect accents. 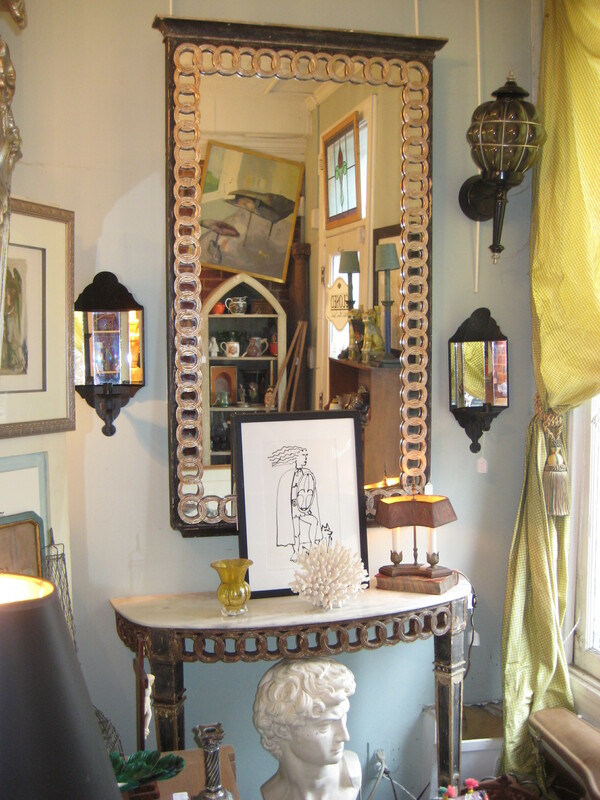 Not too long ago, I spied a fencing mask, a pair of Italian gilded Rococo mirrors, and a gorgeous antique brass inkwell. You never know what you may chance upon and that’s half the fun! The impeccably styled selection at Tone on Tone uplifts the senses, and the words grace and calm come immediately to mind. You may find yourself circling the store so you never have to leave. A visit years ago confirmed my decision to have all the wood floors in my own home bleached, and to this day they make me happy every time I open my front door. 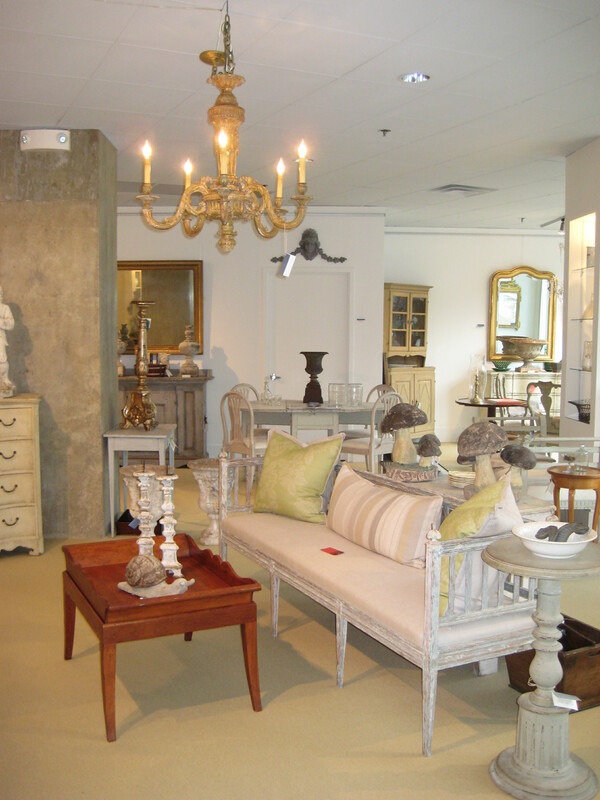 If you are looking for Swedish painted furniture, urns, statuary, vintage garden furnishings, creamware, or antique mirrors, this is the place to shop. You can even take items out on approval. 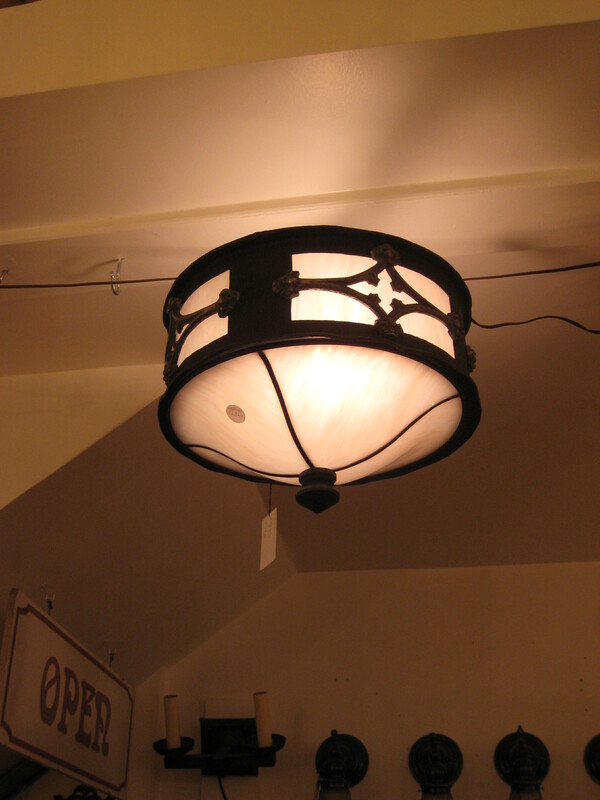 Sconces, table lamps, chandeliers…these are but a glimpse into the variety of fixtures that bring a warm glow to our rooms. The more we layer lighting the better we enjoy our spaces and each other. The Brass Knob stocks an impressive amount of antique and vintage pieces which add character, especially to newly-built homes. 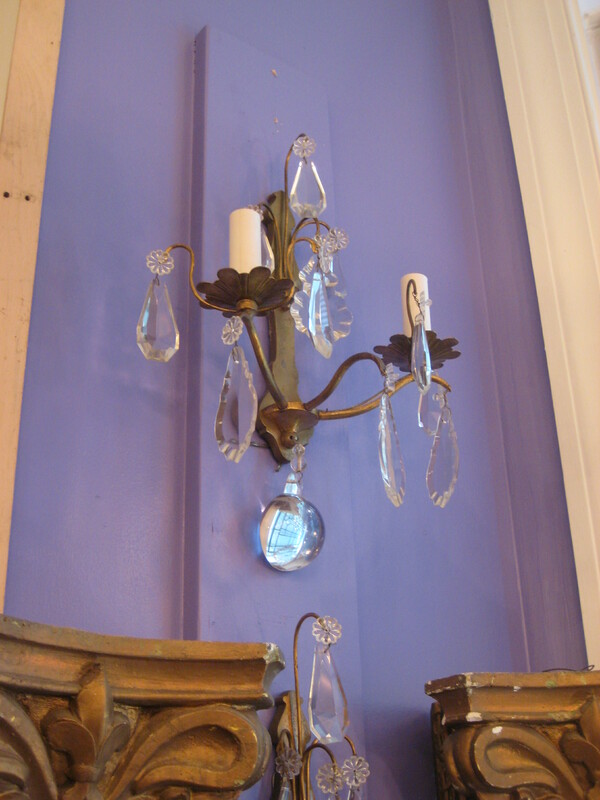 You can also find unique hardware, brackets and hooks. 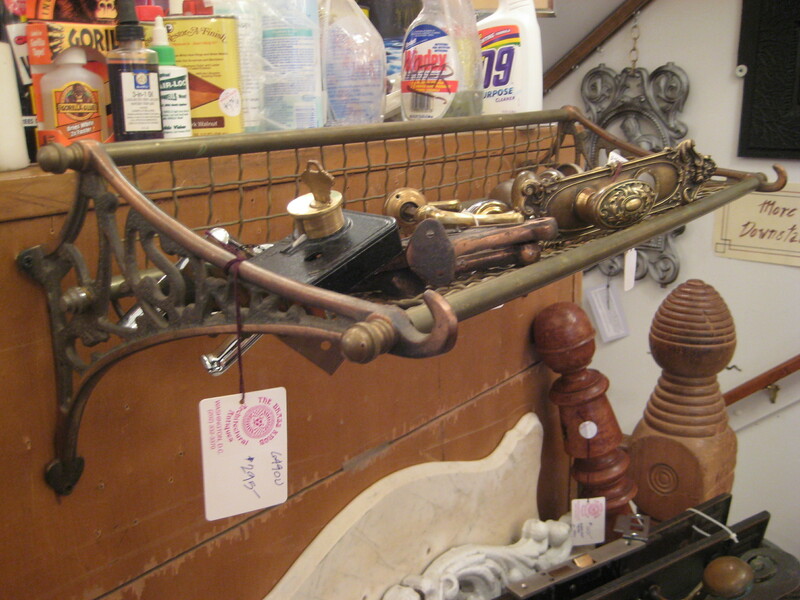 A few weeks ago, I saw a fantastic metal shelf that I may have to go back and buy myself. 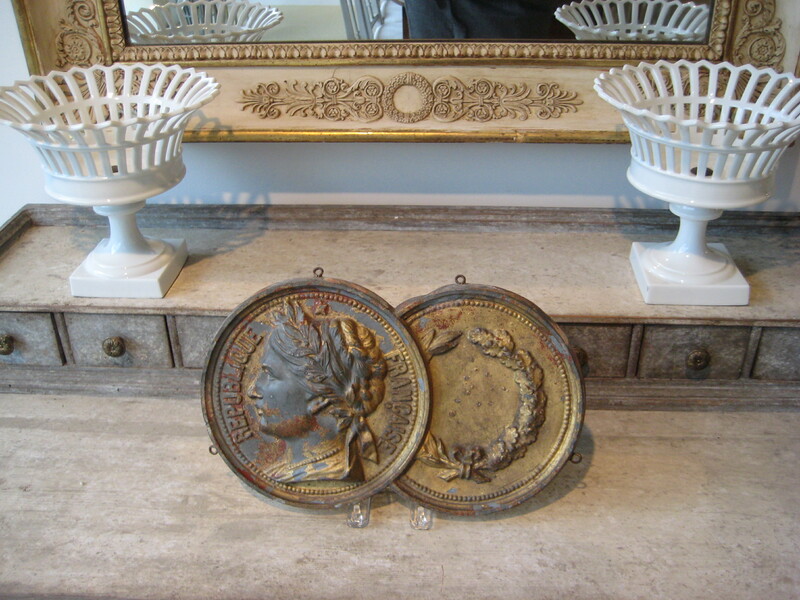 If you are a big fan of Reuse and Recycle, the salvaged inventory here fits the bill. 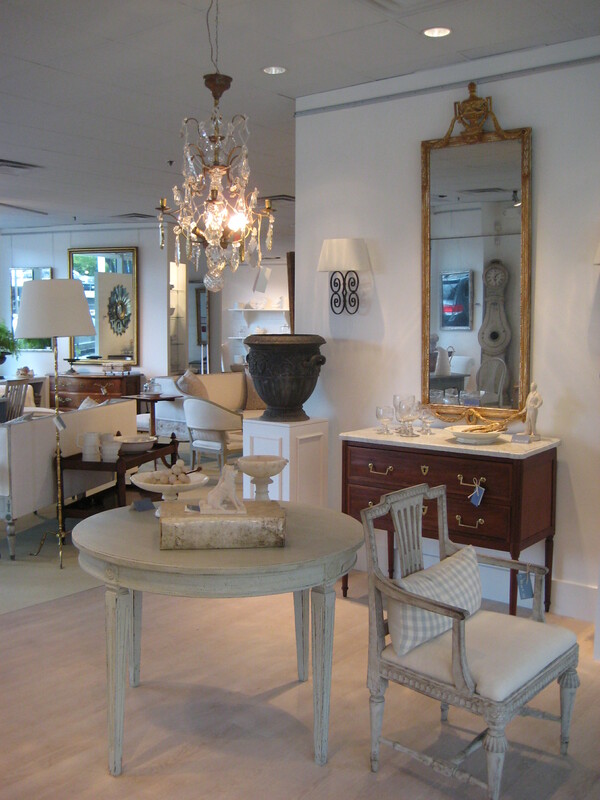 With so many fantastic local shops, this small peek into the DC design scene only scratches the surface. May you be inspired to go explore! Great post! I never get all the way out to Bethesda so it was nice to see what looks like a great shop highlighted!